Tubaous puts on his Santa suit for Christmas ! To make children wait and at the same time keep the memory of parents… Tubaous has prepared a little surprise will happen very soon on the App Store ! We also take this opportunity to remind you that all our news is also visible on our Facebook, Twitter et Google Plus pages. So you will not miss any info, go follow us on your favorite social network ! DomSoldes, your secret weapon for Black Friday ! As you have probably noticed this morning, many bargains popping up everywhere on the occasion of Black Friday. Who says bargains decision says headache with percentage calculations ! Fortunately, thanks to our application DomSoldes available on the App Store and Windows Phone Store the final price of your item is automatically calculated for you in a wink ! 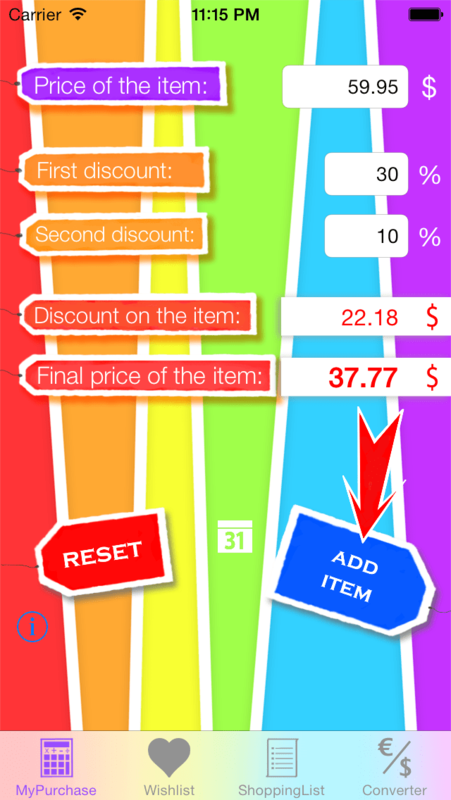 So never miss promotion because of miscalculation, go download DomSoldes on your favorite store ! A new update is available for CheckMe ! 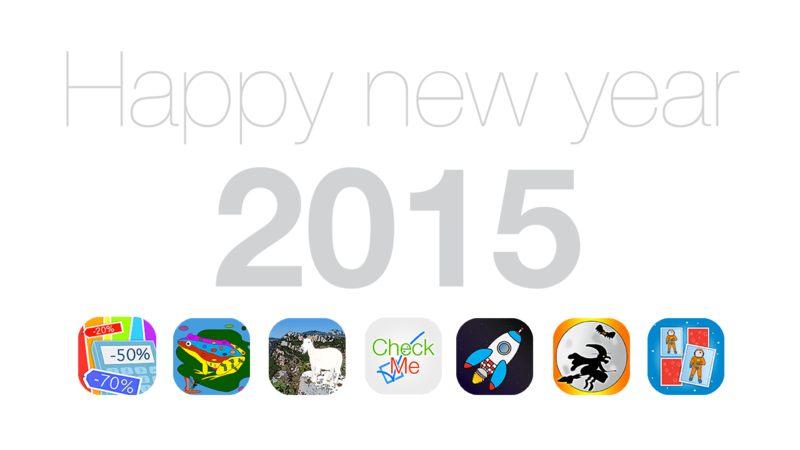 Visit the App Store to download version 1.4 of CheckMe our creation application for Quizzes and Surveys. This update brings several optimizations for iOS 8 and the adaptation of the interface displays for the new iPhone 6 and iPhone 6 Plus. We also worked on the font size to make reading more comfortable, and corrected several bugs on older versions of iOS. To find more information about CheckMe go to this address and for download, it goes here. Do you fear with pitchou Mystery ! We just update the page about our new application « pitchou Mystery : fantastic drawing, coloring and painting » if you want more information, go here ! Feel free to share your masterpieces around ! Find the creepy Count Dracula, Igor the terrible or Frankenstein! And do not forget to rate us on the App Store and contact us if you have any questions or comments ! pitchou Mystery is available on the App Store ! If you like to scare you or scare your friends, then you’ll love « pitchou Mystery : fantastic drawing, coloring and painting » ! Après « pitchouColor : drawing and painting » et « pitchou Space : drawing and painting in space ! » go ahead download our latest application on the App Store ! Find dozens of free coloring pages for kids and adults ! Let’s play ! 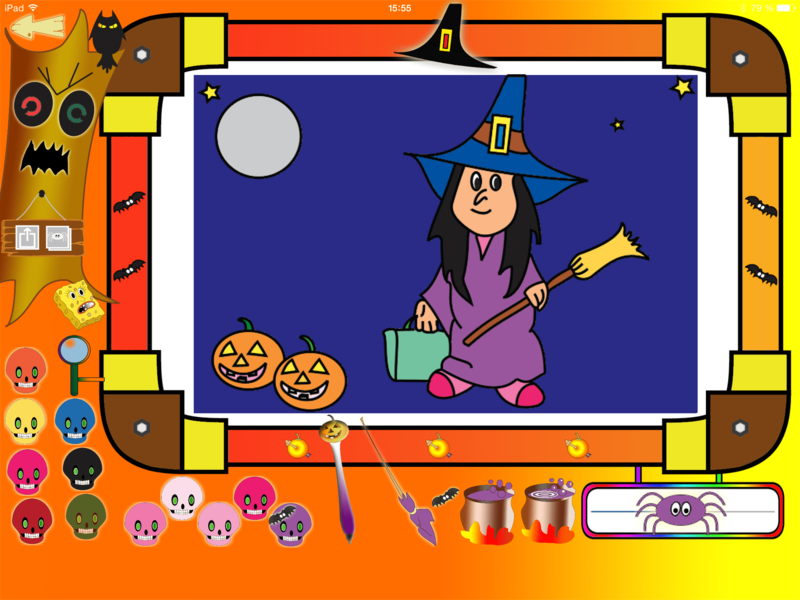 Draw the most horrible witches, dragons, bats and other monsters of all kinds that you have ever seen !